I cannot believe 2015 has come to end. I’m still getting my head around the fact that it actually IS 2015, and now it’s finished and I have to cope with it being 2016. I guess I’m getting older and the years are flying past faster. High/low lights of my writing year? I struggled to separate my reading self from my writing self (more here) and lost my love of reading, but I’m thrilled to say in the last few months I’ve found my enjoyment for reading again that was missing for so much of this year. The importance of a book’s title, even at the querying stage, became ever so apparent and caused a minor meltdown and a title makeover (here). I found the strength to venture back into the query trenches (here) with Of Cupcakes and Dandelions (new title) and have been riding that rollercoaster for a couple of months now. It’s going ok, with some interest (and of course lots of rejections), coming frustratingly close to having something happy to shout about, but not quite. My book boyfriend Gilbert Blythe/Jonathan Crombie died (here), which was gut-wrenchingly sad and still upsets me to think about it. And I made some really lovely friends out there in cyberspace, (you know who you are). and giving even more of myself to this crazy dream of being a published writer. Maybe this will be my year? 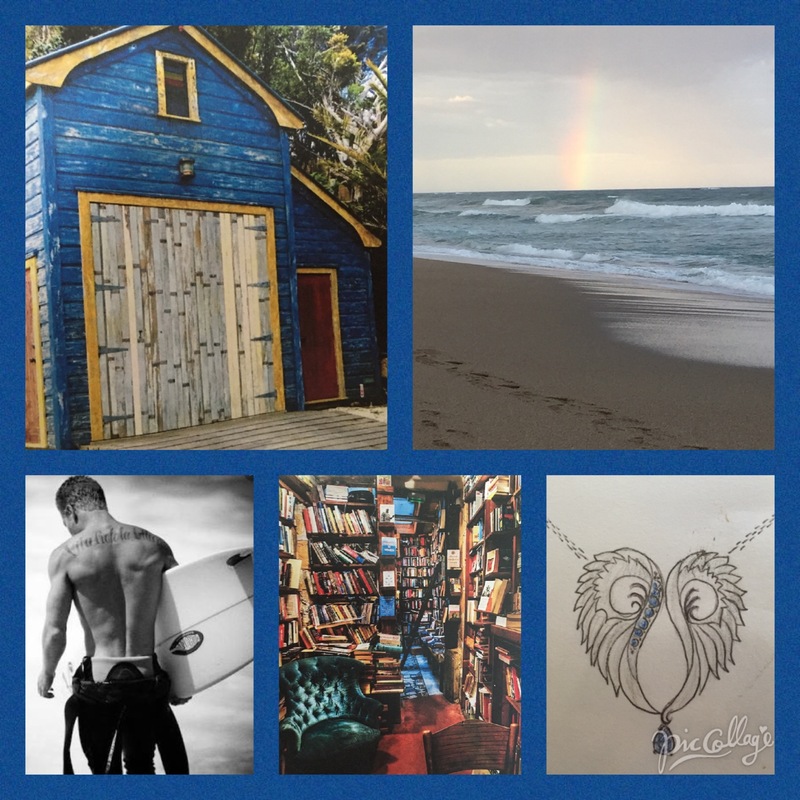 This entry was posted in Writing Journey on December 31, 2015 by sandiedocker. Happy New Year, Sandie!! 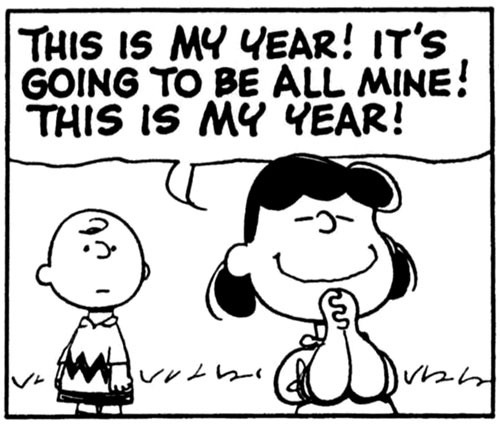 This will your year and mine both! ^_^ I love your picture collage. I can’t wait to hear more about the new story when the time is right! Good luck with the 85k challenge!! Thanks Krystal. And thanks for being such a great support. This WILL be our year!